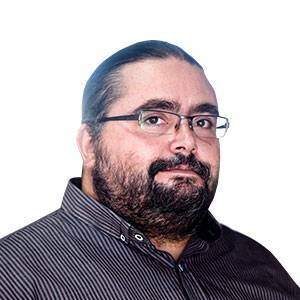 Political parties should stop using the minimum wage and pensions in their partisan politicking and should get together in a serious bid to find a long-term solution, according to opposition finance spokesman Mario de Marco. 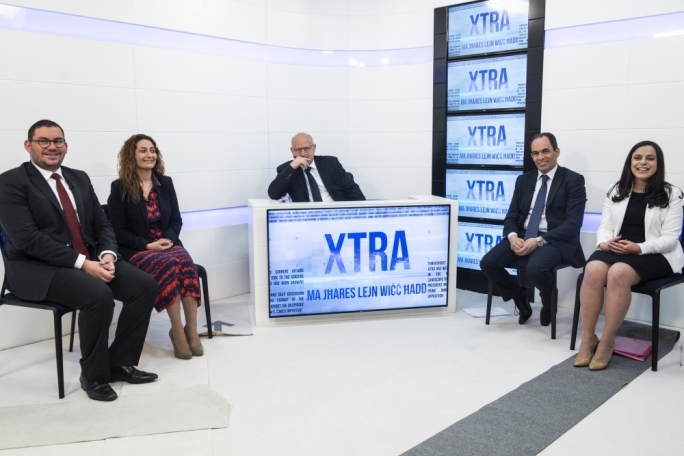 De Marco was speaking on XTRA, live on TVM on Thursday, where he joined finance minister Edward Sciclunca and other guests to debate last Monday’s budget with presenter Saviour Balzan. De Marco said the country was still trying to tackle the pensions problem in a piecemeal manner, wheras more political maturity was needed to find real solutions. Scicluna insisted that although it was still trying to solve problems that had been years in the making, this budget contained 20 different measures that would allow pensioners to benefit from varying levels of raises and tax reductions. Also present in the studio were Joseph Farrugia, director general of the Malta Employers Association (MEA), Josef Bugeja, secretary general of the General Workers’ Union (GWU), and Paul Abela, president of the General Retailers and Traders Union (GRTU). 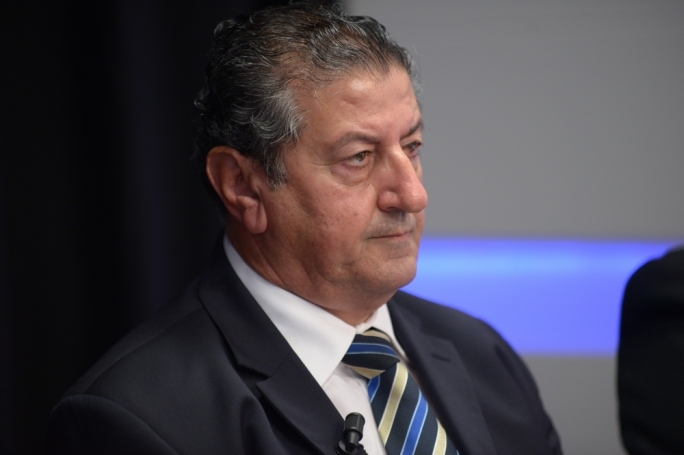 Bugeja said the GWU had proposed the introduction of a living wage, instead of a minimum wage, because this would less of a stress on the economy, although one would have to be careful this did not lead to job losses. This would be a calculation of the basic income that workers need to meet their basic needs, such as shelter, food and clothing. 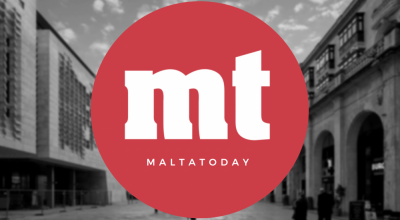 Scicluna said the government already considered the living wage when establishing the minimum wage, and the supplements, allowances and other benefits were introduced to bridge the gap between the minimum wage and the living wage. Former PN finance minister John Dalli, in a live telephone call with the studio, said that a government’s budget was always based on the past results gained, coupled with the vision for the future. As to the minimum wage, Dalli said that – as things now stood – it would be very difficult to raise it without causing a ripple effect across many other factors, up to and including pensions, which also needed a serious overhaul. 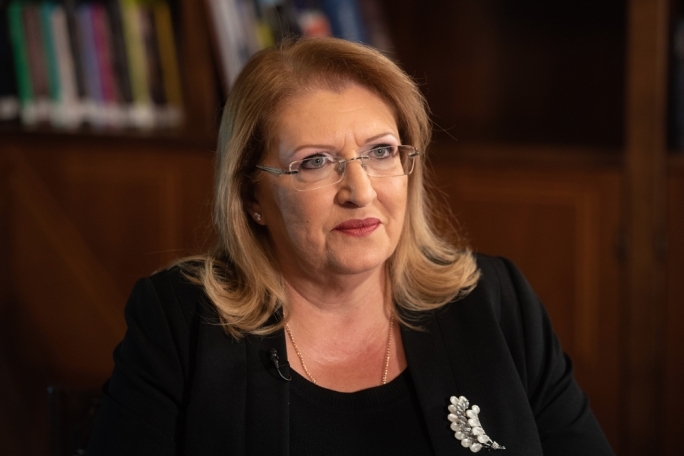 At Scicluna denied that this was a pre-election budget and said that the Labour administration’s plan had been all along to strengthen the country’s economy, to get the country to start generating wealth again, before tackling like poverty, employment and other social issues. The government had used the first three years of the legislature to tackle social issues and had now started addressing social issues in the budget programme for 2017, he said. 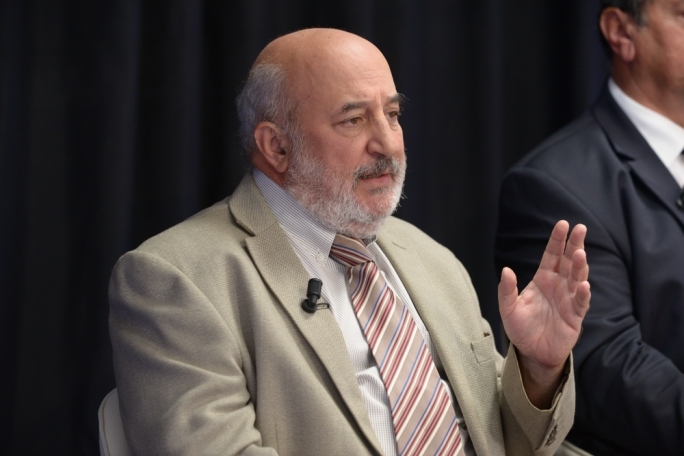 Asked about his union’s opposition to the government’s adjustment of the cost of living mechanism, Farrugia insisted the MEA was not against any increases in the minimum wage, but said people might find it more difficult to find employment if the minimum wage was raised. Abela asked whether it was true that Shanghai Electric had been offered a rate of return of 5% in its takeover of the BWSC plant in Delimara. 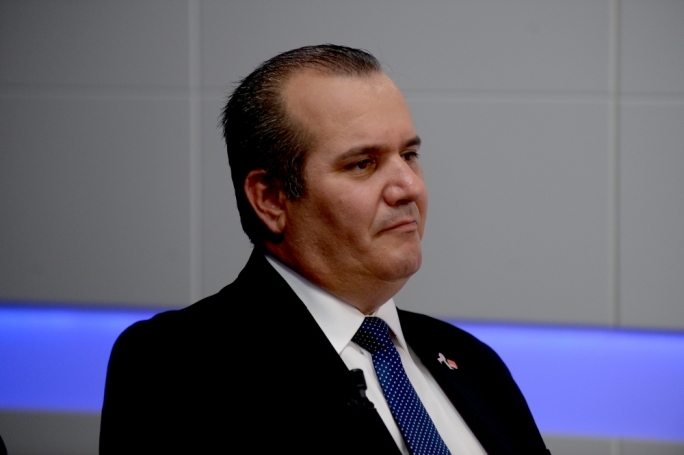 As to the introduction of excise duty on a number of products, Abela said the GRTU feared that this would lead to more contraband and unfair competition. 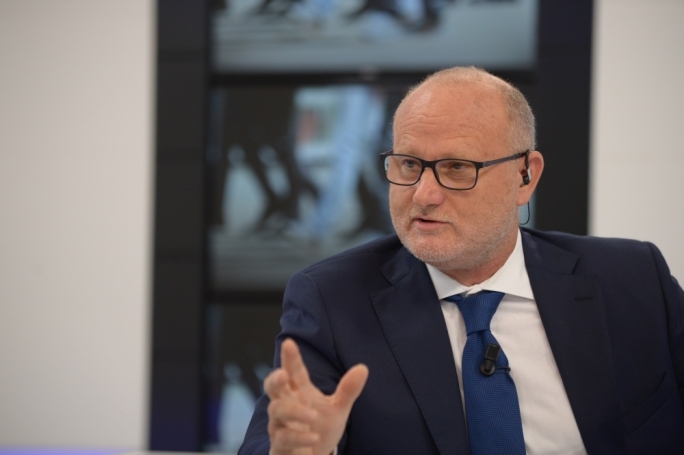 With regards to the traffic problem, Abela said the GRTU had recommended in the past that all school transport be provided free of charge so as to reduce the number of cars on the road. 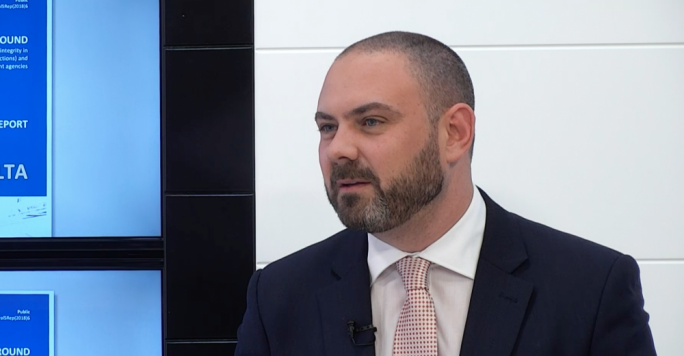 Bugeja said that any solution to the problem was a long way off and that there was no one recommendation that, alone, would ease the traffic congestions on Maltese roads. 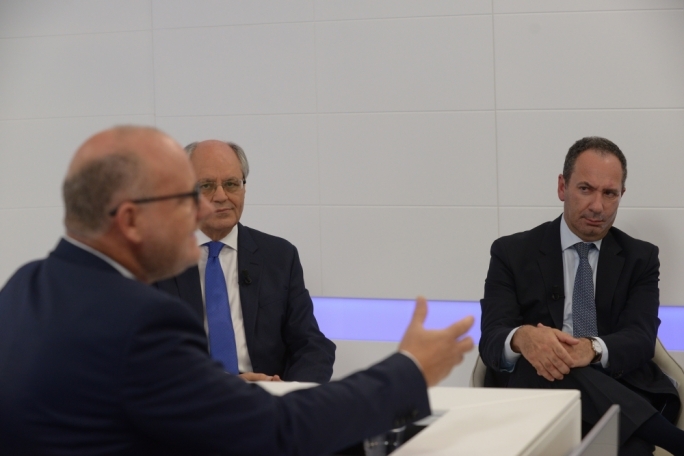 Scicluna said that group transport, including public transport, were the most viable solution in the long-term, while de Marco said that a change in the mentality of the general public was called for. 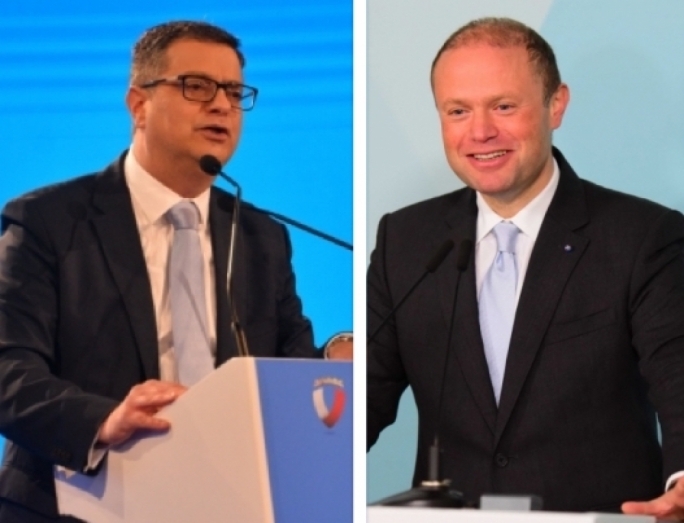 He said that although the country’s economy was strong, and the government frequently boasted of this, many sectors – such as financial services, pensions, traffic, international reputation in the Panama Papers scandal aftermath, energy, and Air Malta – were in dire need of serious attention.